There is too much limestone on earth and it is easy to be processed into sand. 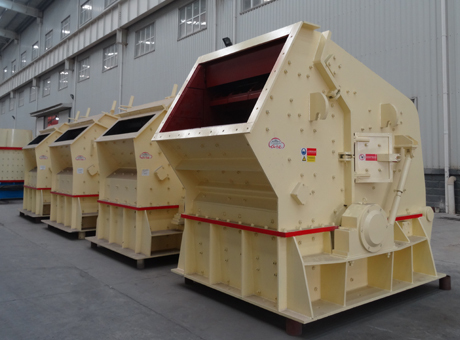 The processed sands have wide application ranges and enjoy the increasing market demand. 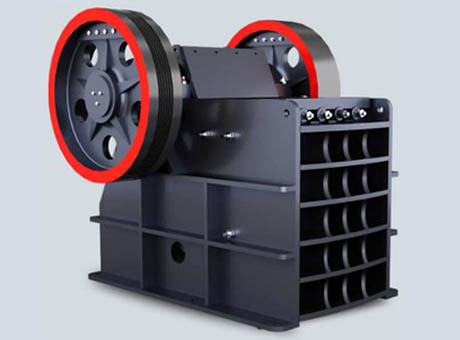 On the basis of primary sand maker, limestone sand maker is specially produced to make sand according to the features of limestone. 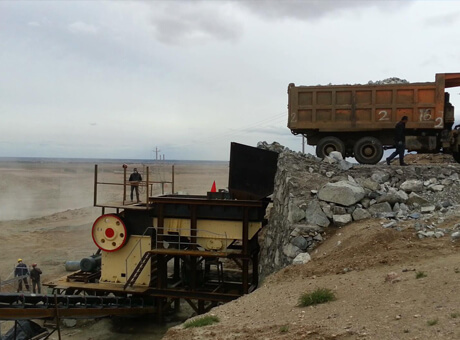 Limestone crusher machine is the upgraded version of ordinary sand maker, so it is more excellent in structure and performance, especially dealing in the limestone. 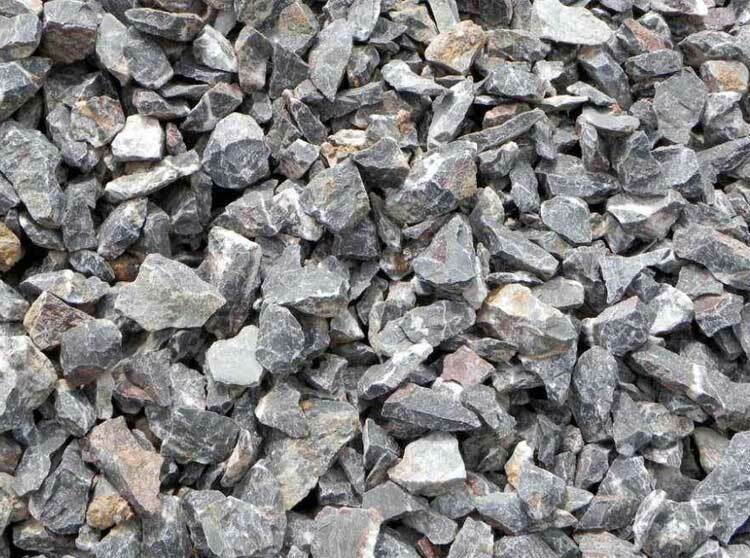 Except for processing limestone, limerock crusher can also process materials like quartz, cobble and shale, etc. 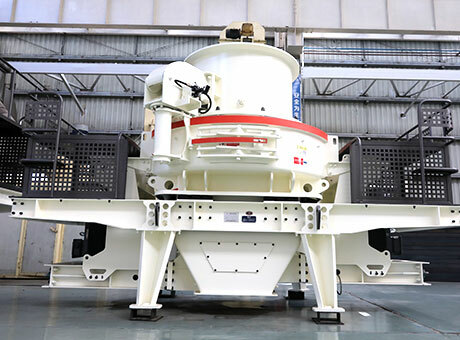 While, by contrast, when processing limestone, this limestone crusher can have higher output, smaller energy consumption and slighter wear. 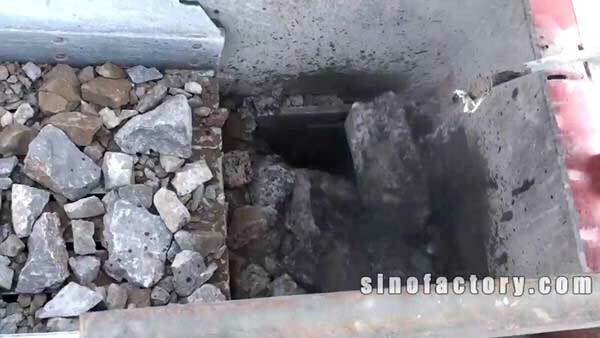 Limestone can be used as building material. 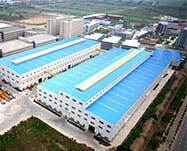 Meanwhile, it is the important raw material for many industries. The limestone can be directly processed into stone materials or burned into quick lime. Want to know more details? Please message us or consult with our on-line service staff.